James Dyson, the billionaire inventor of the bagless vacuum cleaner, said Tuesday that his company is investing £2 billion ($2.7 billion) to develop and build a "radical and different" electric car, set to hit the streets in 2020, per BBC. Dyson said £1 billion will be spent on developing the car, and the other £1 billion on making the battery. 400 of his engineers have already been working on the secret project for the past two years at the company's headquarters in Mamesbury, Wiltshire, said Dyson. But the car doesn't exist yet, and Dyson has yet to decide where it will be manufactured. However, he has ruled out working with any existing auto companies and has said the car won't be aimed at the mass market. 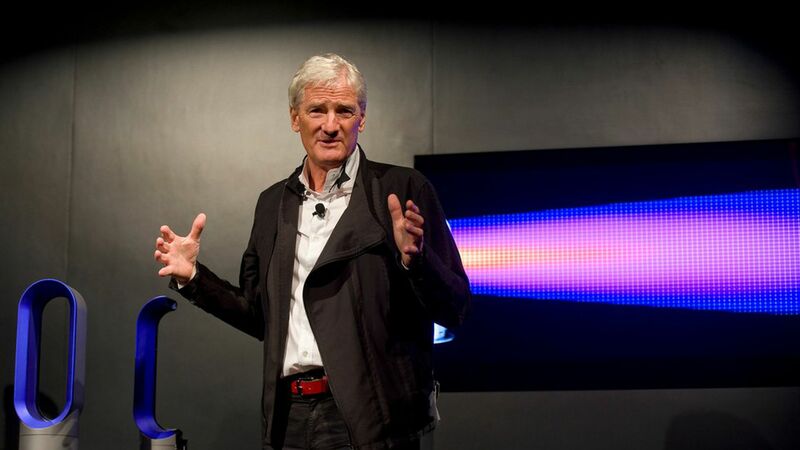 The announcement comes five months after Dyson surprisingly relinquished the core patents of Sakti3, an ultra-secretive battery startup that he acquired in 2015 with the stated aim of creating an electric-car battery juggernaut. Sakti3 was working on cutting edge solid-state technology, which in theory would allow for a tremendous energy breakthrough by permitting the use of volatile pure lithium metal as the anode. But the startup could not overcome hurdles, especially cost. Given that Dyson's electric car does not yet exist, 2020 is an extremely aggressive timeline. Dyson itself is as secretive as Apple, and thus nothing about its battery work — apart from abandoning the Sakti3 patents — has leaked since it began working on the project.